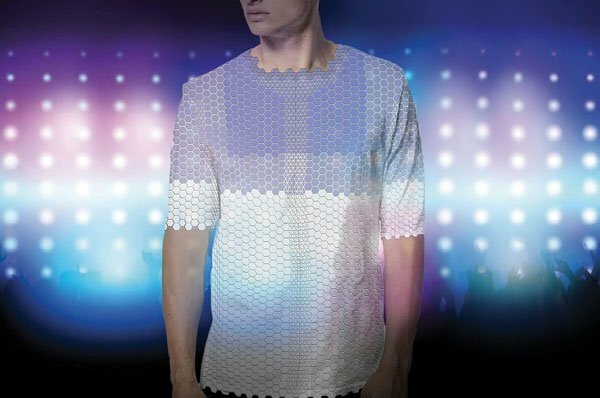 Do you think that the future is "wearable"? 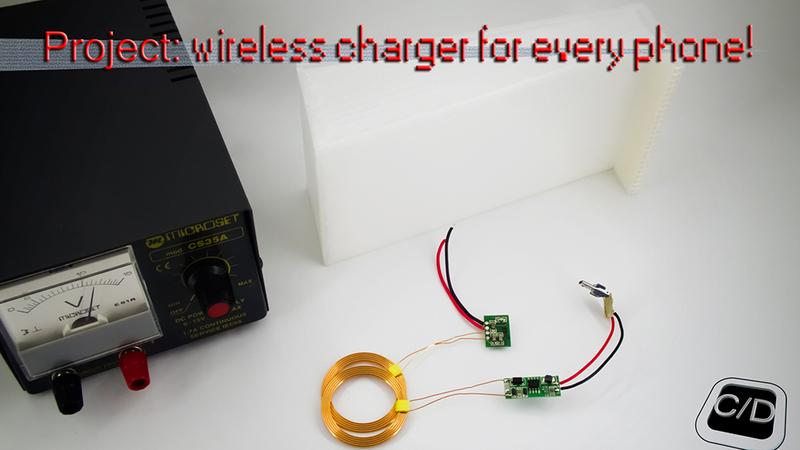 It isn't necessary to have a flagship phone, this project is developed to implement the wireless charger in every phone with a plug micro usb! That's the one you'll love!